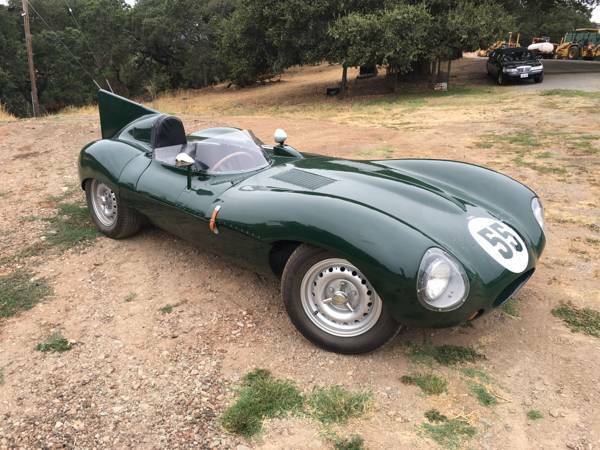 Found this one beautiful vintage race car based on Jaguar E-Type. 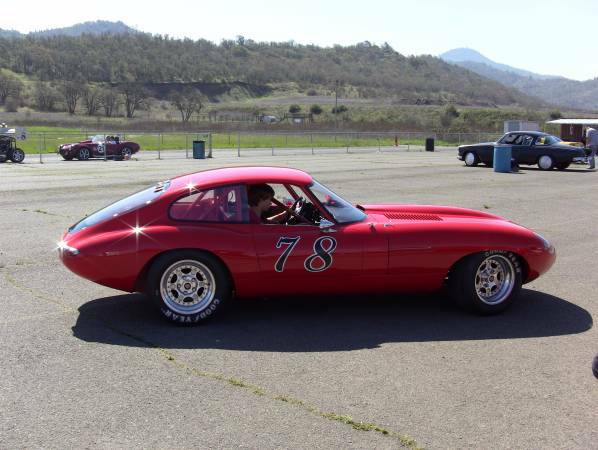 As you've seen here is 1964 Jaguar E-Type Historic Race Car. Rare Opportunity to purchase a well sorted, show winning, track proven, E-Type Vintage Race Car. 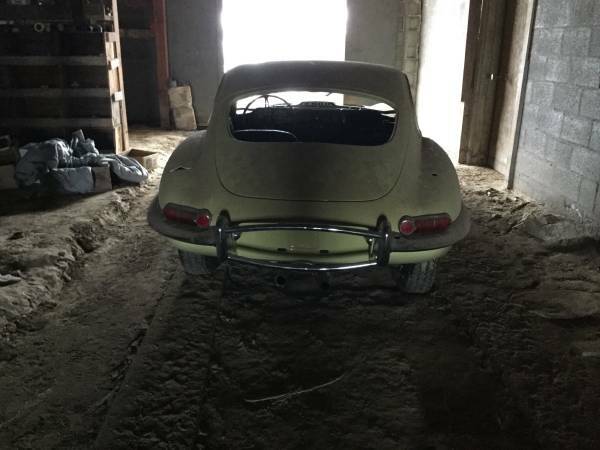 This E-Type has been perfected through many generational upgrades to bring it to its stunning quality of build with only the best of the best utilized. This car was many time Track Champion at Mid-Ohio and competed at many tracks through out the north and south eastern tracks. 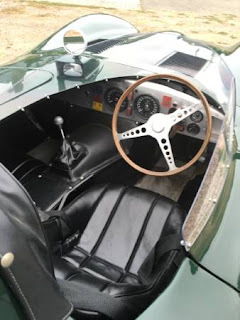 This car was completely freshened up with zero race hours before being put up in a private museum. 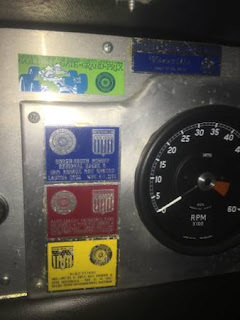 This car comes with its log book and is ready to Race, Tour, Display and Show. This full blown race car is still titled with Ohio registration and can be licensed for the street !! Just review the build list and you'll see the value this car carries. . .. . . 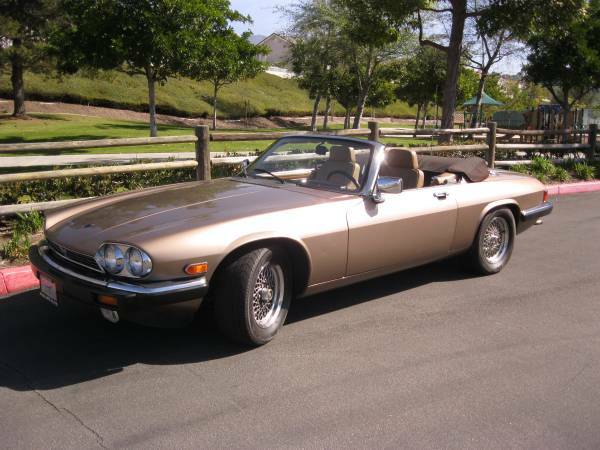 Here's found this one British luxury grand tourer was made by Jaguar, as we've seen here is a Jaguar XJS Convertible 1990 model year, has about 73K original miles. 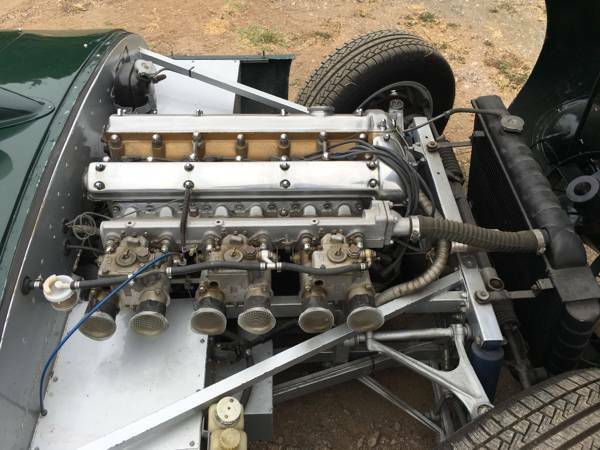 This a V12 car seems had been well cared for and is said remains in good condition. Paint looks good and no glaring faults. 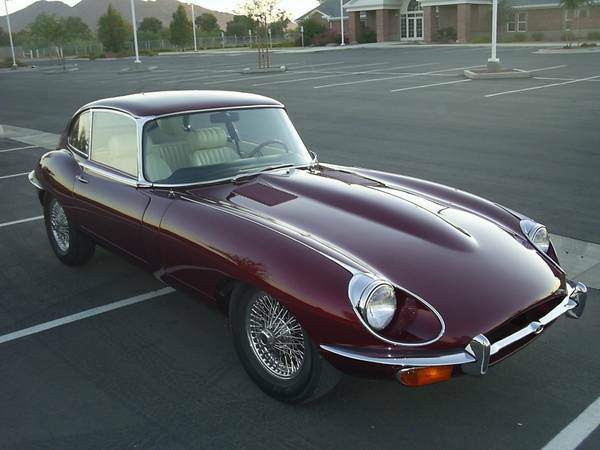 Likewise, bodywork looks straight and no engine issue was mentioned. 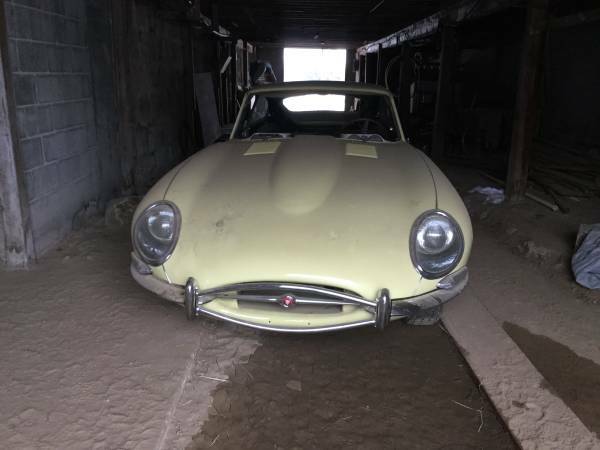 The car has always been garage and handled with tender loving care by current owner. Already posted in Craigslist about 7 days ago looking for $7000 located in Foothill Ranch. 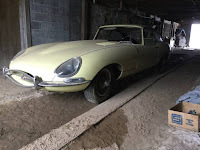 Hard to find imperfections from here, look at the overall condition and some details was provided by owner, that's would be a rare deal, a V12 come with a low priced, hoped not with hidden issue.